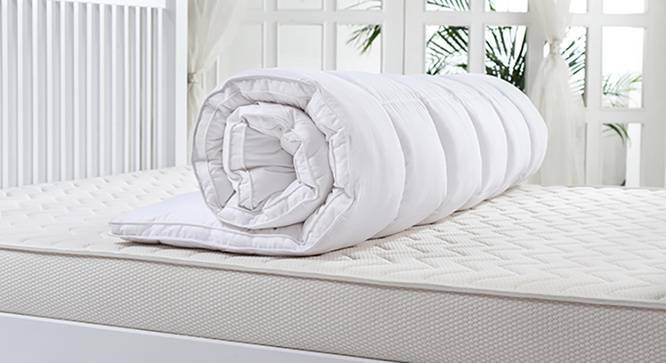 Did you know your mattress is the dirtiest thing in your room? An average person spends 8 hours a day, 365 days a year sleeping on it. 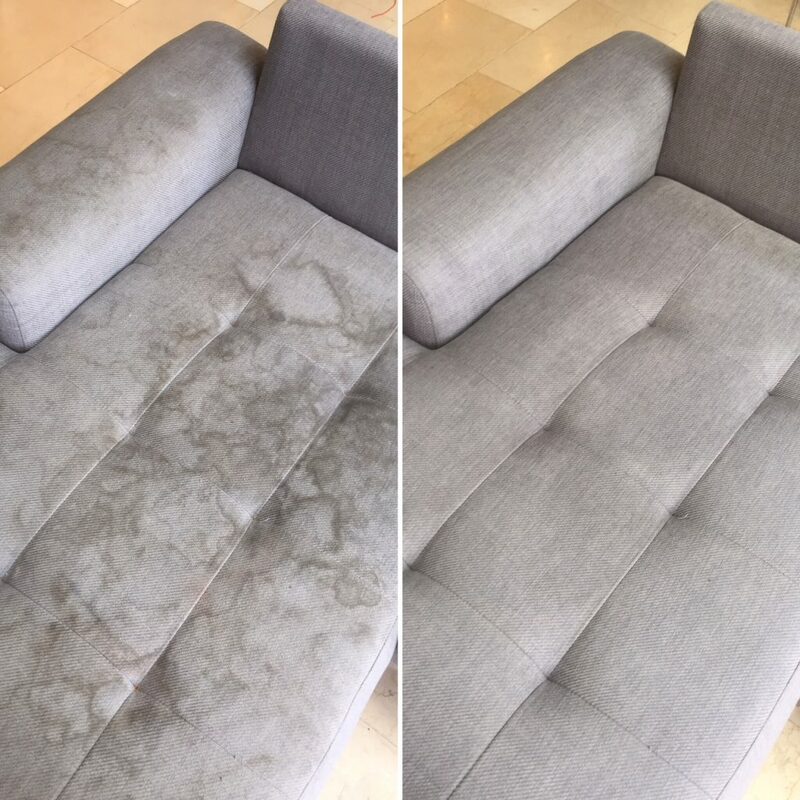 Leaving behind a multitude of allergy causing dust mites, fungal spores, bacteria, flame retardants, and human skin cells. GROSS right? But how do we get rid of those things? A few simple steps added to your cleaning schedule can help cut down on the million of allergens building up on your bed daily. Showering nightly prior to bed removes the transfer of lotions, creams, and dead skins cells. Deodoriser. 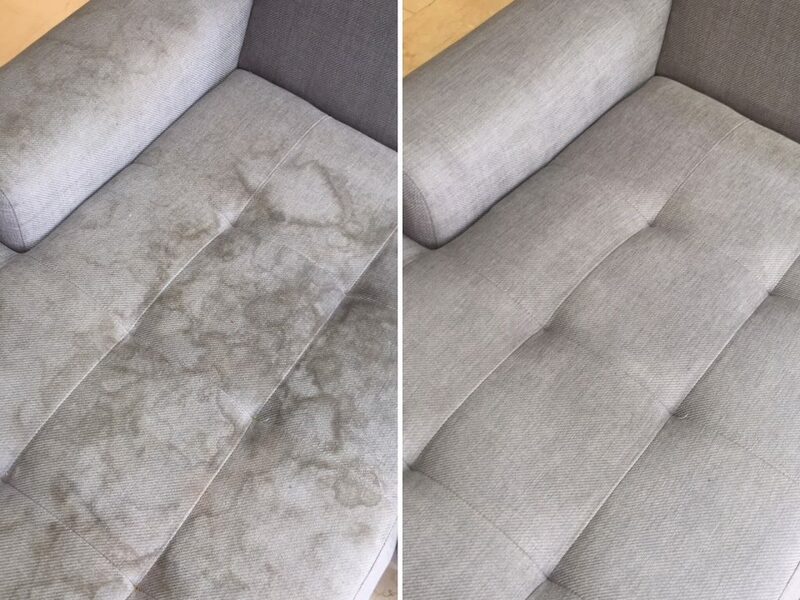 A baking soda base product sprinkled across your mattress prior to vacuuming can help eliminate smelly scents that have fester in. Vacuum! A deep throughout vacuum weekly. 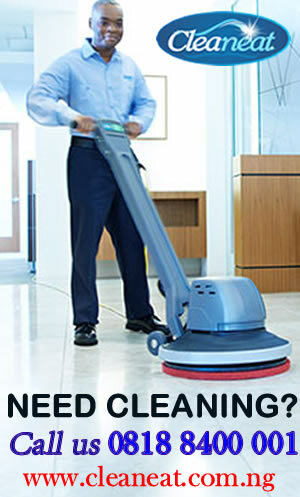 Helps remove those dust mites, crumbs and dead skin cells and other known allergens. 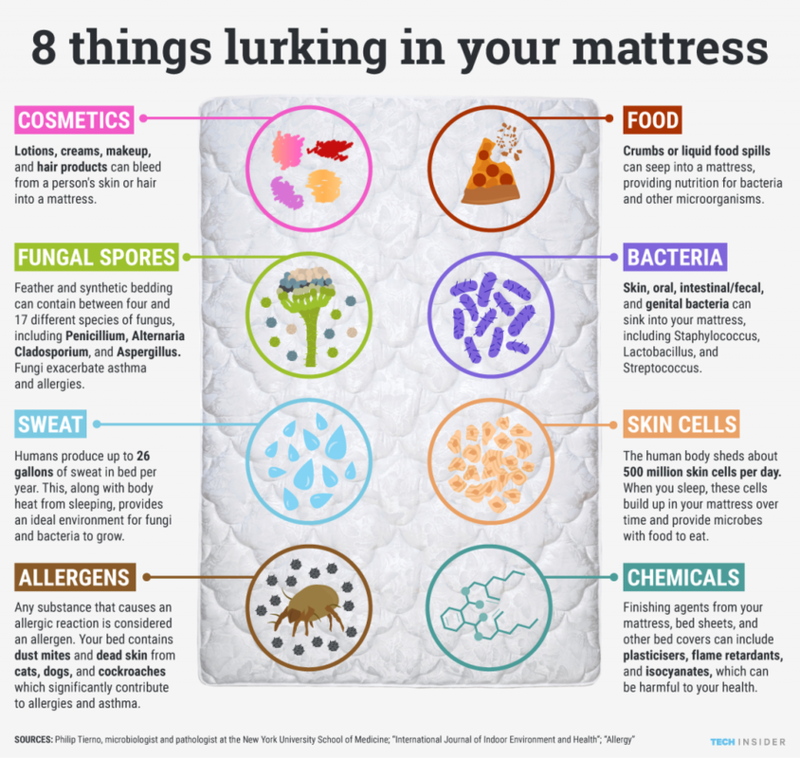 If that didn’t gross you out, here is a list of 8 different things lurking in your mattress!